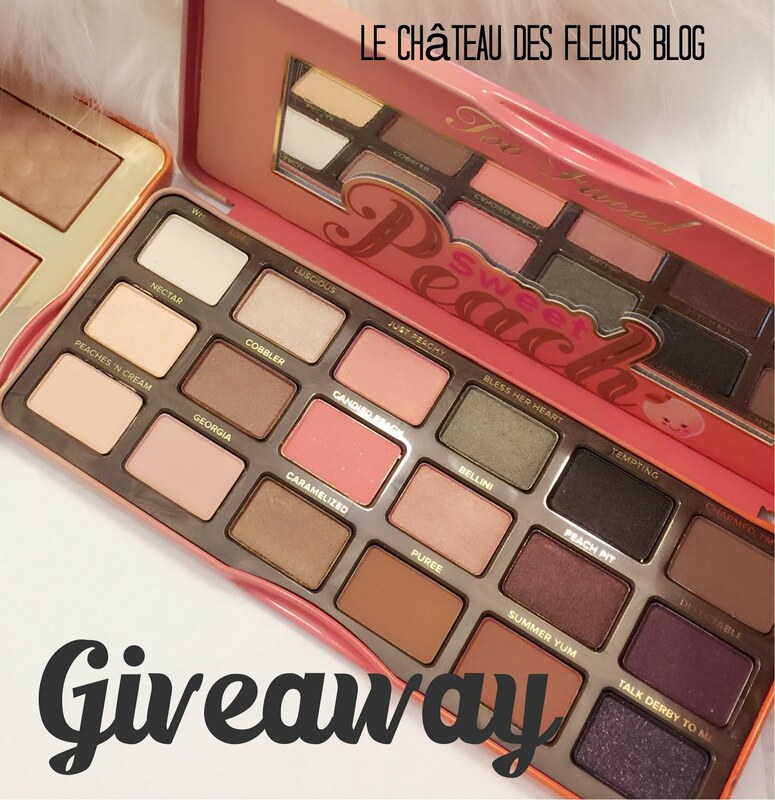 "Isabelle Thornton" Le Chateau des Fleurs: Beauty products Giveaway for Mother's day! Beauty products Giveaway for Mother's day! I have some favorite beauty products for grabs to celebrate Mother's Day! I have used HomemadesoapsnSuch soaps and it will stay a favorite. The lavender one is amazing! I had an Apple peel one at Christmas time,awesome! HomemadeSoapnSuch vegan luxury soaps, made with all-natural base oils, natural colorants, botanicals, and quality fragrance oils/essential oils. These gorgeous soaps have a lovely lather, but are gentle and mild to your skin, leaving it feeling soft and silky - not dry and itchy like commercial soaps. You will love the fragrances! Each beautiful bar of HomemadeSoapnSuch luxury soap is 4.5-5.0 oz. and comes labeled and wrapped (photos on Etsy). Perfect for your own shower or bath - or to give to someone special. I would pick lilac and lavender. The most lovely scents! I would choose the Orange Spice and Citrus soaps! I would choose Peppermint and Amber Romance. I agree that her lavender and apple soaps are both AMAZING - but I think, just to be different and have a chance to try out even more of her amazing soaps, if I won I would choose the vanilla & cocoa, and the lemon verbena. I would chose melon sorbet and peppermint! I'd definitely choose Coffee and Southern Magnolia!! Th soaps I would choose are the vanilla and the thyme/lavender. Great giveaway. Thank you. Thyme and lavender sounds lovely, as does Lady Mary. I'd say the Citrus one with Lime, Grapefruit, Lavender and the coffee soap. Ι pick Amber Romance and Patchouli Tangerine! A generous gift and I would choose lavender...always lavender. Have a wonderful conference weekend. A generous giveaway and I'm happy to enter. Happy conference weekend. I love every fragrance!! But I would choose the Cranberry Soap and Coffee Soap. I think I would choose Rosemary Mint and Lilac. I would like the coconut lime and the Castile Soap. I would love the Rosemary Mint and the Vanilla soap! Thanks! I love raspberry sorbet, vanilla frappe, and coffee! Lemon Verbena and Orange Spice. Coconut & Lime and Downton Abbey!